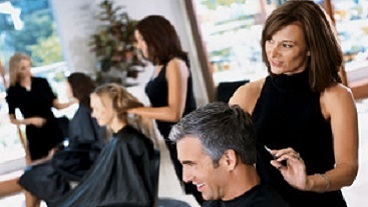 The Studio Design facility is operated and managed by C-TEC students in the Cosmetology program. 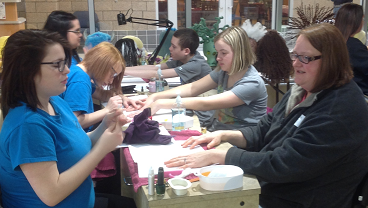 The Zen Garden Massage Therapy Salon is operated and managed by C-TEC students in the Licensed Massage Therapy program. The Bistro is operated and managed by C-TEC students in the Culinary Arts program. 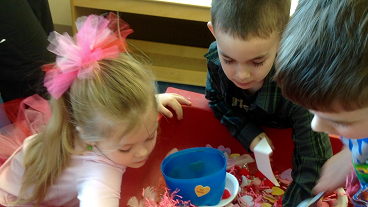 The childcare facility is operated and managed by C-TEC students in the Teaching Careers program. 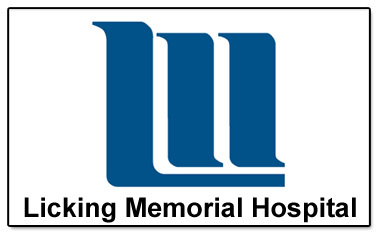 Licking Memorial Hospital Wellness Program!